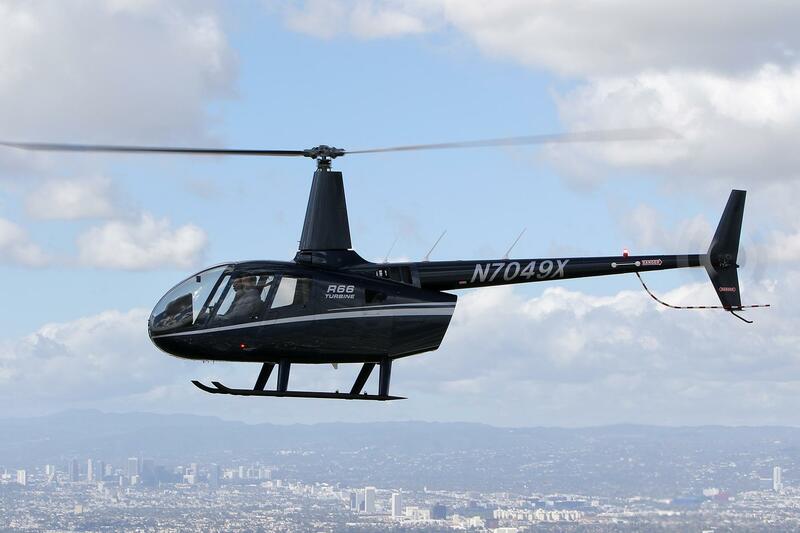 March 3, 2017 – Torrance, CA— Robinson Helicopter Company announced FAA approval of a new Inlet Barrier Filter (IBF) for use in R66 Turbine helicopters. Developed specifically for the R66 by Donaldson Aerospace & Defense, the optional IBF provides added protection for engines operating in dusty environments. 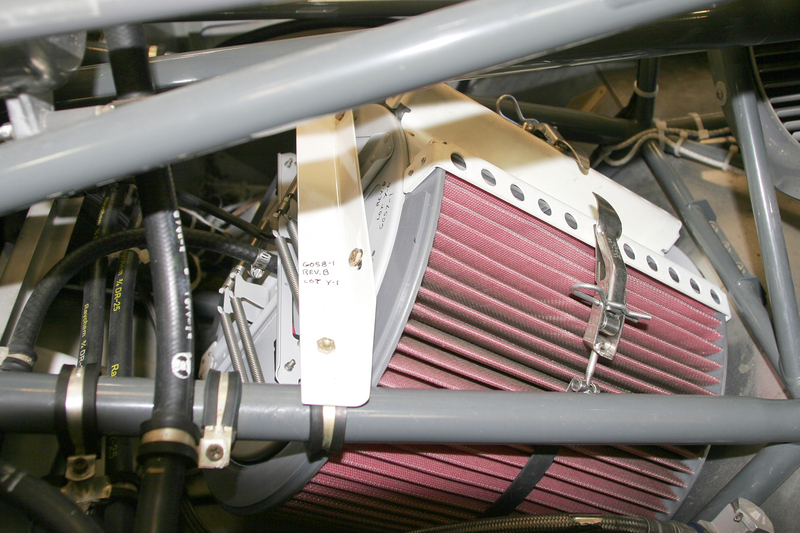 A standard air filter uses a foam filter element while the recently-approved IBF employs a high-efficiency, flexible pleated element. 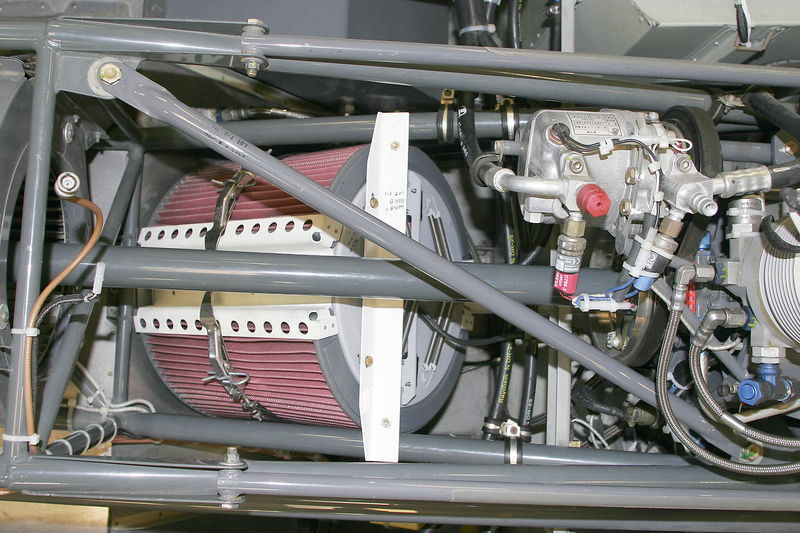 The IBF mounts to the same inlet screen as a standard filter, uses the same filter bypass systems and cockpit indications as a standard filter and imposes no performance penalties making its installation transparent to the pilot. 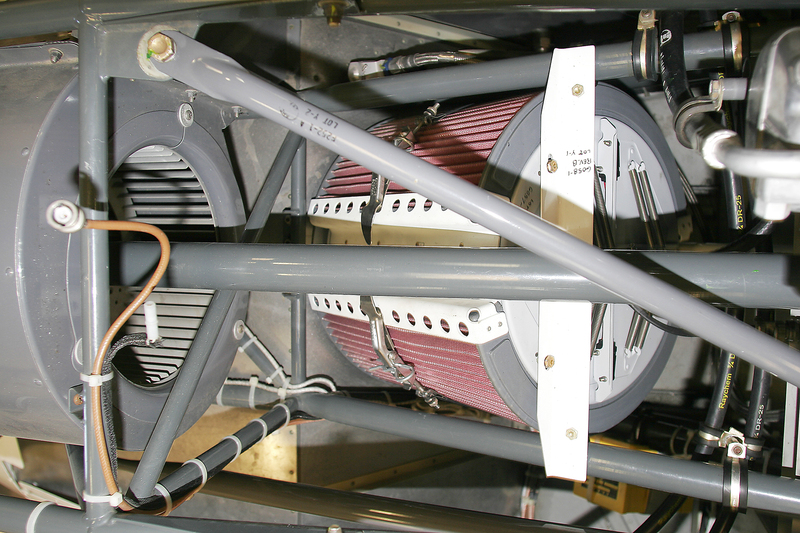 Service intervals for the IBF are 300 hours or annually, and the installation includes a pre-flight sight gauge to provide an early indication that the filter is becoming dirty. Available on new aircraft – $6,500.